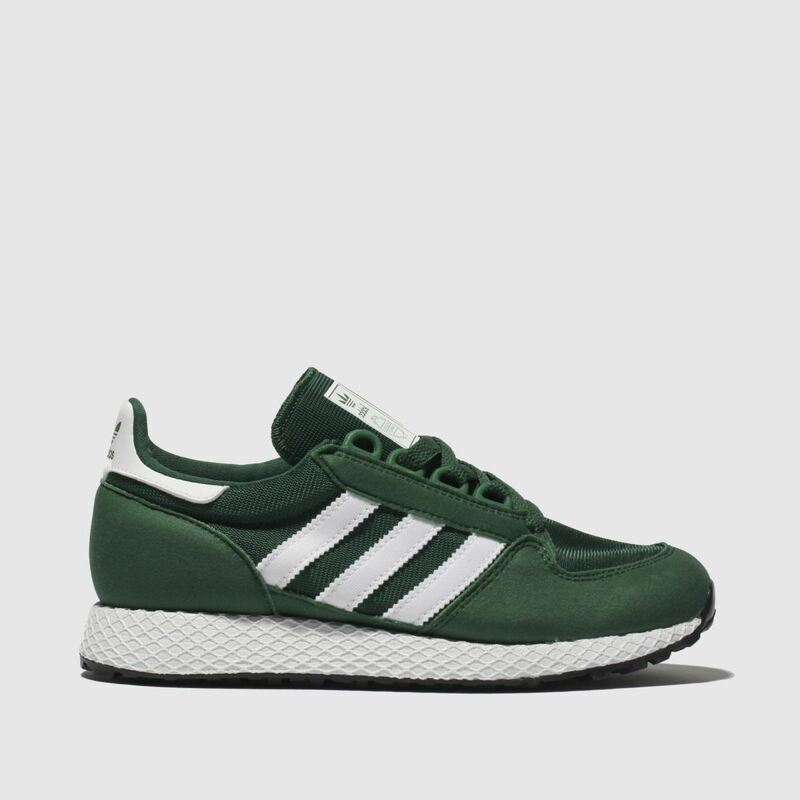 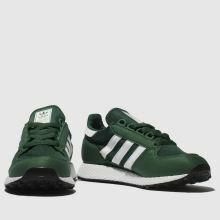 Freshen up their regular rotation with the retro ready Forest Grove runner from adidas. 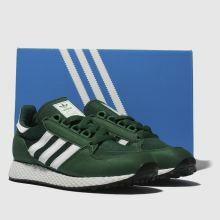 The lush green colourway makes for a stylish silhouette crafted with a man-made and mesh upper to help support kids' growing feet. 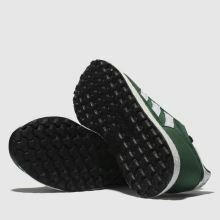 An EVA midsole finishes perfectly.